Eighth Day Institute is an educational 501(c)(3) non-profit corporation that developed out of Eighth Day Books. Our mission is the renewal of culture through faith and learning. 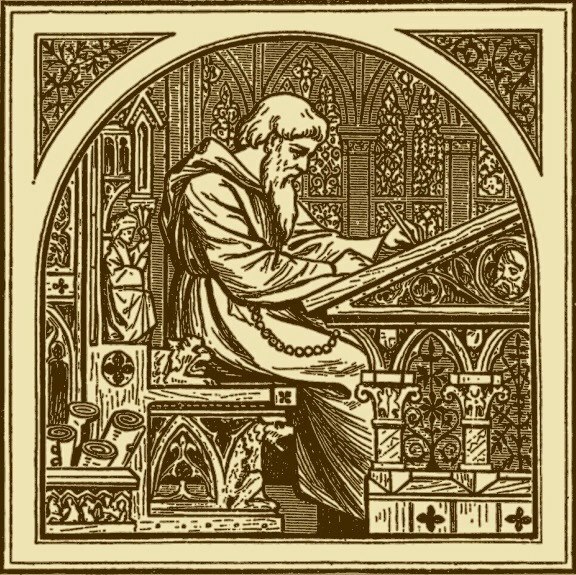 Through teaching, publications (print and digital), feasts, and dialogues (both in small local groups and larger national events), we promote a dialogue of love and truth among all Christians - Catholic, Orthodox, and Protestant - with an emphasis on their common historic heritage of the first millennium.